Renault’s success in India is largely accredited to the Duster, but one thing which we should also consider is their after sales network. While it is a rather new entrant in India, it still focused its energies in building up a small but efficient service network with whatever resources it had. Drilling this point even further is an official communication by Renault India which says that the French has so far conducted more than 400 service camps this year. And guess what, this number is only a compilation till October and can be expected to grow by the end of the year. Thanks to these 400 free service camps Renault has serviced nearly 20,000 customers. October alone saw 30 camps being organised in various cities spread across the country where Renault India has its presence. For the record Renault has 145 dealers in India. 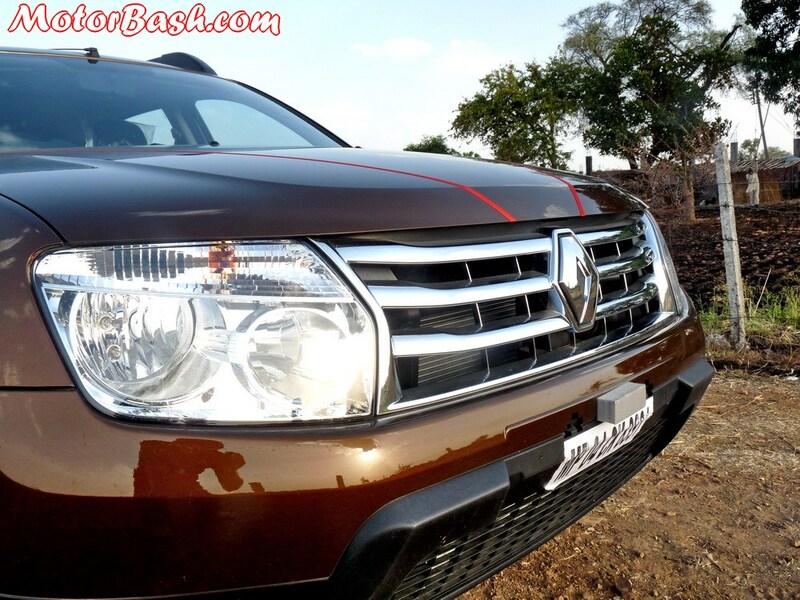 At these service camps the cars are thoroughly checked as per the regulations and standards set by Renault India. Check all the key functions of the car periodically ensures necessary actions being taken at the right time for enhancing the performance of the car and providing customers with an unmatched driving experience. These camps also serve a place where Renault imparts knowledge about their cars, driving rules and basic car maintenance. These service camps also have fun activities planned for the customers and their family members along with engagement events like dart games, magic shows, mehandi art, tattoos and face painting, balloon shooting, caricature art, painting competitions as well as basic medical check-ups related to driving like an eye check-up and checking BP. Customers are also treated with tea & snacks, given return gifts, and there is also a daily special lucky draw.